The #1 New York Times and #1 Wall Street Journal bestseller! A five-hundred-year-old legend. An ancient curse. A stunning medical mystery. 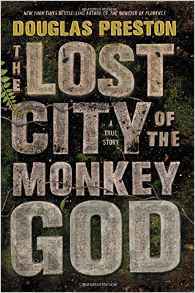 And a pioneering journey into the unknown heart of the world’s densest jungle.